ACTON – Commuters are faced with train delays and cancellations Friday morning in Acton, where Thursday’s storms caused heavy flooding. 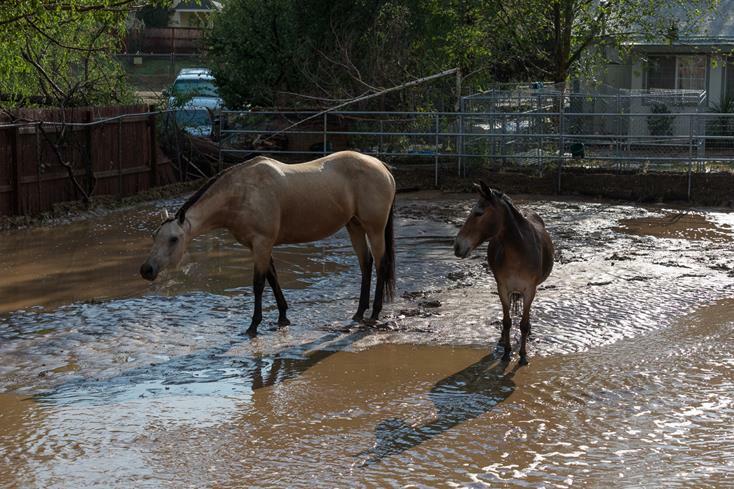 “The flash floods, which washed out roads and caused mudslides, also washed out tracks between Metrolink’s Via Princessa and Vincent Grade/Acton stations,” Metrolink spokesman Scott Johnson said. 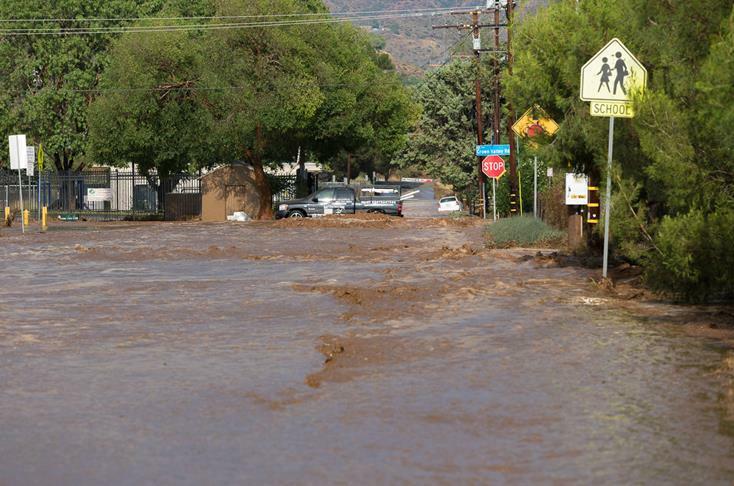 Antelope Valley Line trains 200 and 202 between Lancaster and Los Union Station have been canceled, Johnson said. Metrolink will operate Antelope Valley Line train 285, which makes limited stops between Palmdale and Union Station. Hot tropical weather earlier Thursday spawned thunderstorms that sent flood waters rushing through the Acton area, halting Metrolink service and prompting the evacuation of about 200 train passengers. 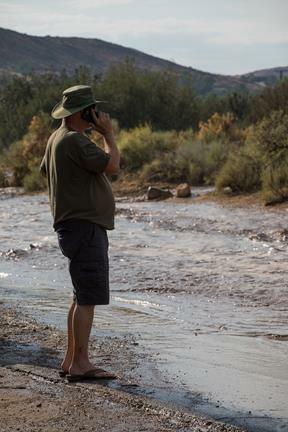 National Weather Service forecasters had issued a flash flood watch for the San Gabriel Mountains and the Antelope Valley as “copious amounts of monsoonal moisture” streamed across Southern California throughout the day Thursday. 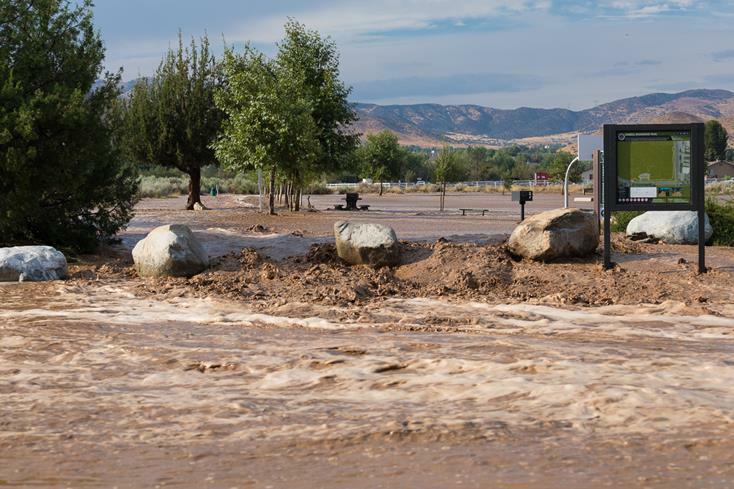 The flooding in Acton was caused by an intense 30-minute midafternoon downpour that also inundated parts of the Antelope Valley (14) Freeway and Sierra Highway. 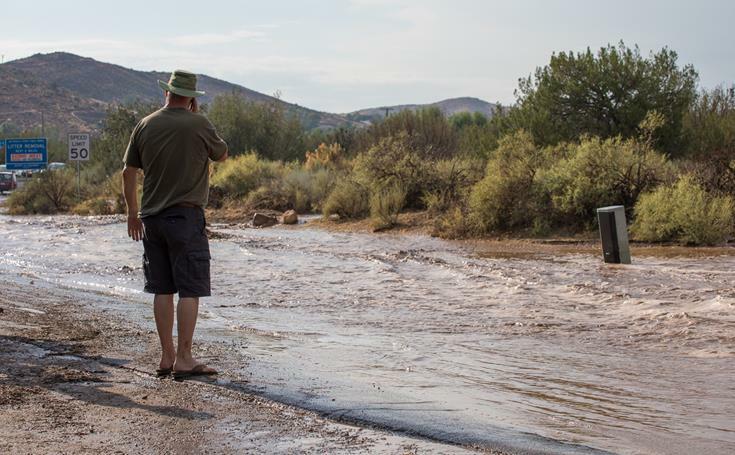 A hoist rescue of a man from the roof of a pickup truck that became stuck in rushing water occurred about 5:20 p.m. Thursday in the area of Syracuse Avenue and Crown Valley Road, where flood waters swamped several properties. 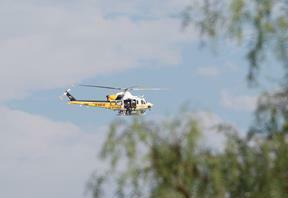 Overall, the Los Angeles County Sheriff’s Department reported that county firefighters performed three air rescues of stranded motorists. 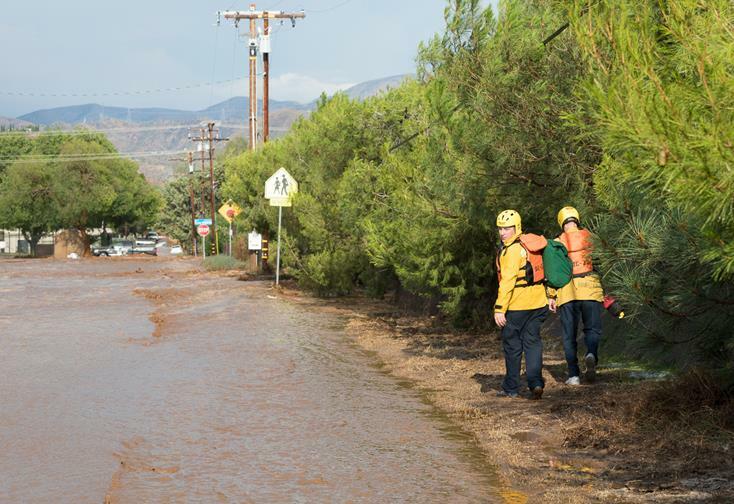 Flooded and possibly undermined tracks near Aliso Canyon Road also brought the Metrolink train to a halt in the area, and officials later announced service was halted between Via Princessa and Lancaster on the Antelope Valley Line. About 200 people were evacuated from the stopped train, according to a Los Angeles County Fire Department dispatcher. Metrolink was working to secure alternate transportation for stranded passengers, according to the sheriff’s department. The county’s Department of Public Works was also working to clear roadways after receiving multiple calls about mud and rock debris. 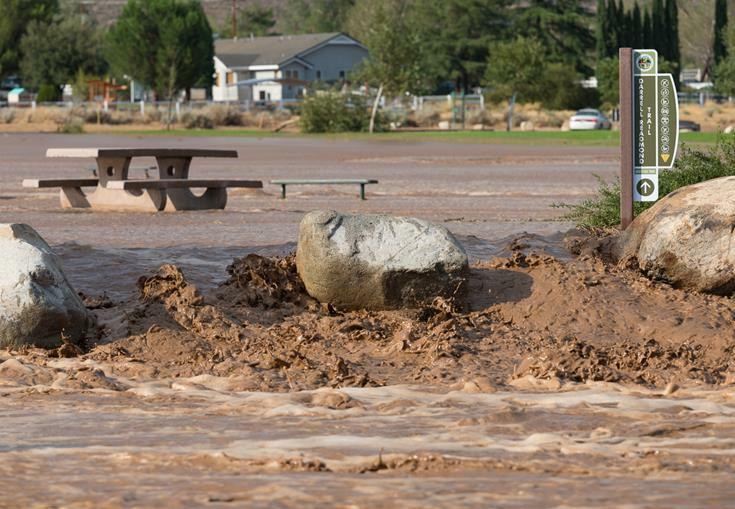 An NWS statement had warned that flash flooding and debris flows would be a threat especially in areas previously denuded in wildfires. The assessment and clean-up of the area continues. Calls for service should be directed to the Palmdale Sheriff’s Station at 661-272-2400. 2 comments for "Train delays, cancellations in wake of Acton flooding"
Nice work by everybody involved in the rescues. Patting yourself on the back, or was this your day off?